Oh, how I love a good printable. 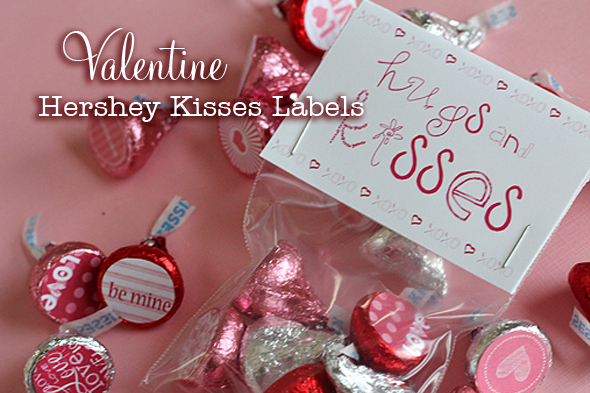 Custom Hershey Kisses labels are one of the latest trends in printables and celebrating special occassions. 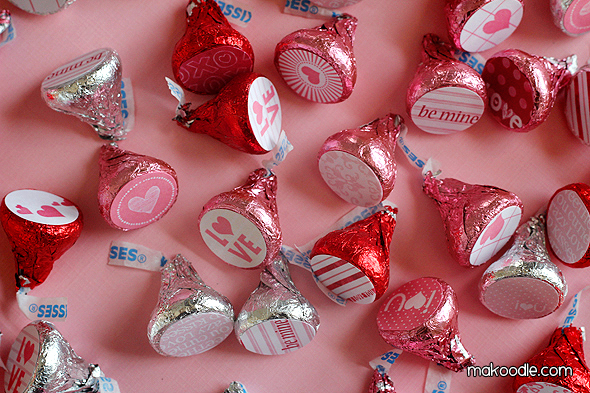 These cute labels for your Hershey Kisses are an easy way to celebrate for Valentine’s day. 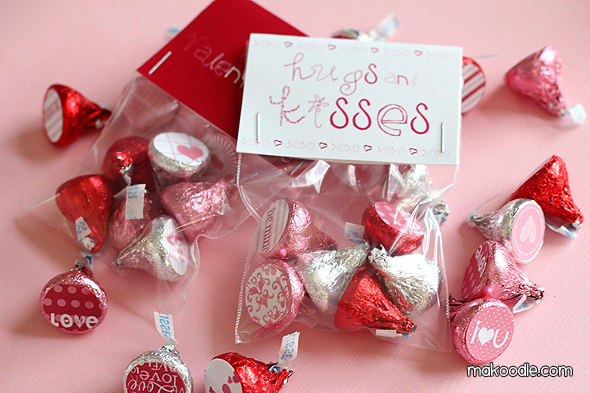 You can use them for an easy DIY Valentine treat or a quick holiday decoration by putting your Hershey Kisses with custom labels in a glass jar. 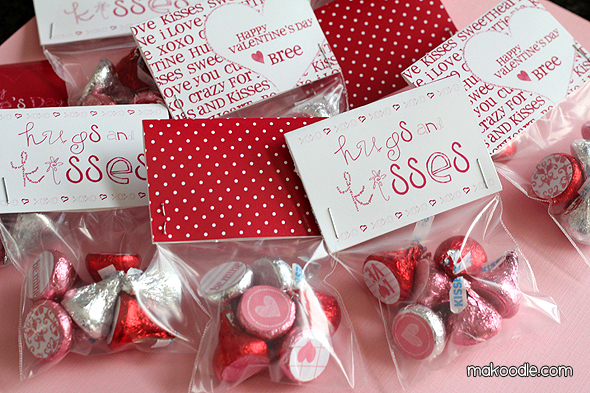 Putting together your Hershey Kisses is a simple project. 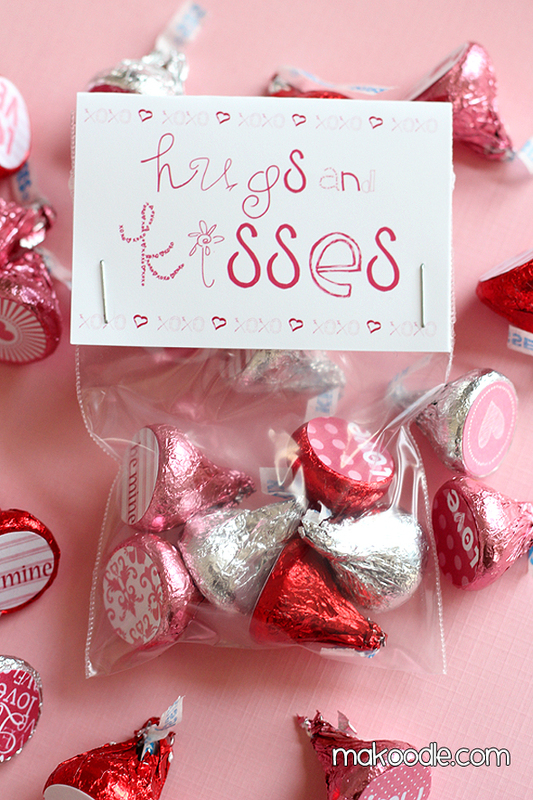 Print the Valentine Hershey Kisses label printable. 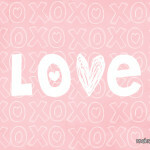 You can download it below. 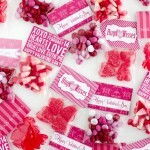 I printed my Hershey Kiss lables on some 3/4″ white inkjet printable labels I purchased from OnlineLabels.com. 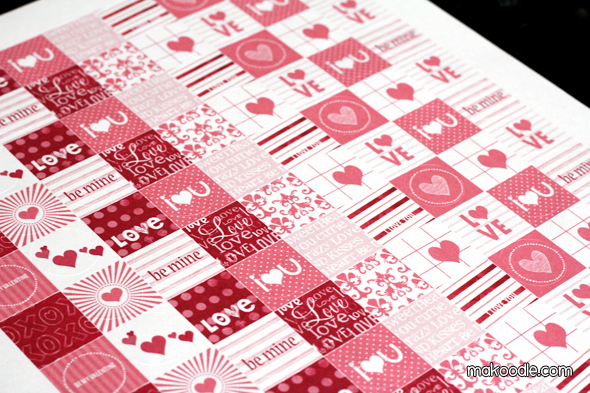 You can also print the labels on a piece of white paper and use a 3/4″ circle paper punch to cut the labels out. If you use this route, you would affix the labels with a glue sick or glue dots. 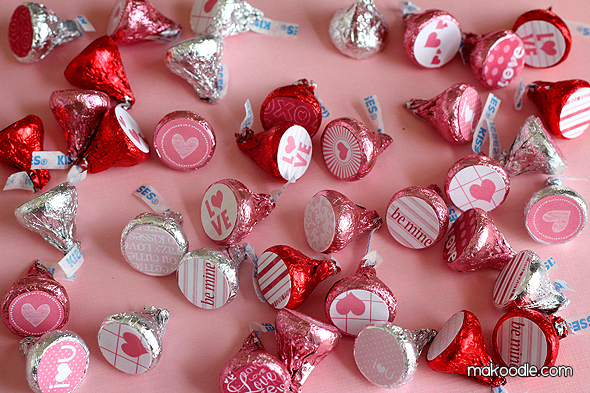 One of the wonderful things about Hershey Kissess is that the foil wrappers coordinate with the colors of the holiday. Do you recognize the designs? 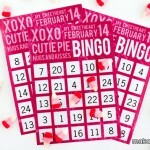 Check out the Valentine Countdown tins for another free printable! Did you notice the bag topper? 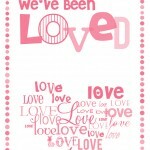 Download my free printable Valentines Day bag topper. 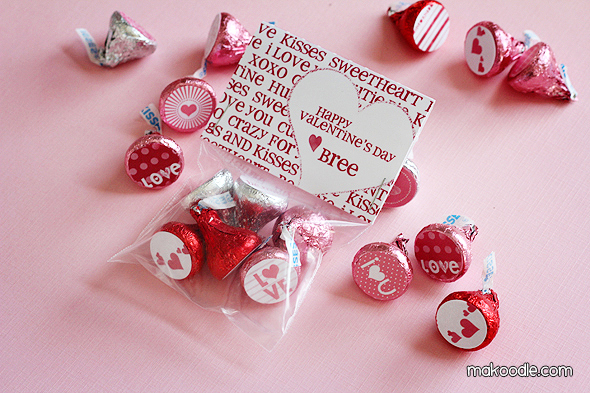 This free printable Valentines Day bag topper ties in perfectly with Hershey Kisses treats. 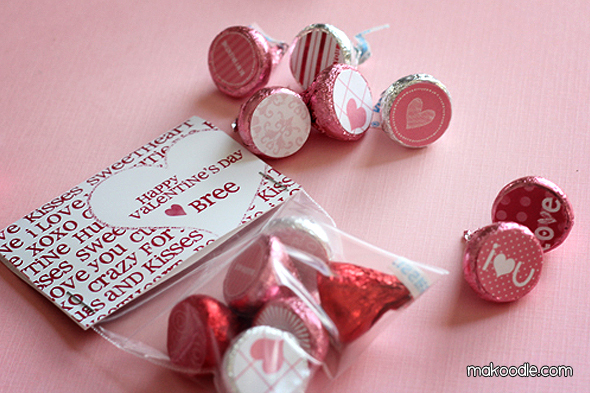 Combine Valentine’s treat bag toppers and Hershey Kisses labels and you’ve got yourself a darling DIY Valentine. These are precious! Love the fonts you used! Thank you so much for this wonderful craft idea!!! 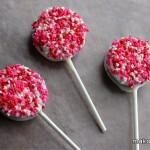 I am making these for my family for Valentines Day!!! 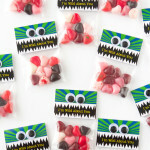 Made these bag toppers and they are adorable! Thank you!